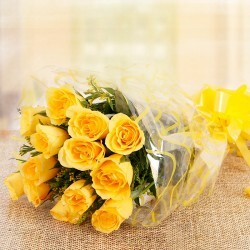 The New Year can be made happier with gift delivery to Gurgaon through MyFlowerTree. 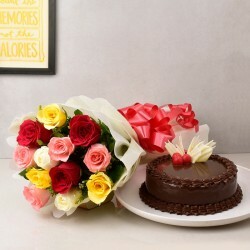 From New Year cakes to flowers to yummy chocolates, send New Year gifts to Gurgaon and surprise the ones you love. Today everything is just one click away from you. With MyFlowerTree, New Year gifts to Gurgaon option enables you to be one step ahead in terms of not having to worry about the postal services as we will take care of it all. Just browse through and select the perfect gift, now. 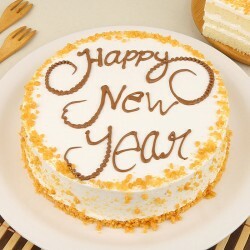 Let this New Year be a special one for your loved ones and yourself. 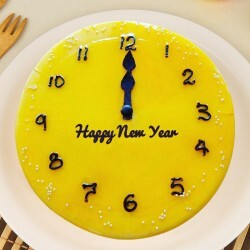 MyFlowerTree has the right set of New Year specific gifts for you. 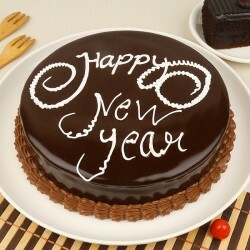 Welcome the year with flowers, chocolates, online cakes, Indian sweets, dry fruits and other New Year gifts online. 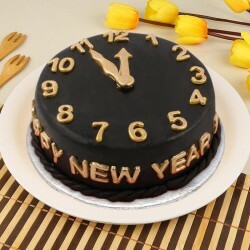 Our collection for New Year gifts has options for all age groups. 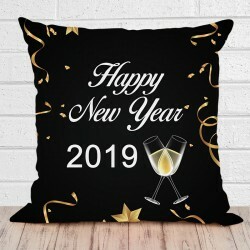 Wish your loved ones by sending New Year gifts to Gurgaon and bring some new year cheer to someone who deserves the love. Your relations and dear ones are the real wealth you have in your life and they should be taken care of. No matter how far you stay from your dear ones, we bring endless ways to reach them in loving ways. 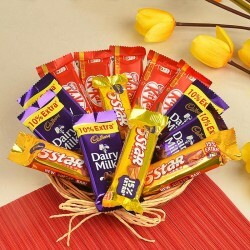 Experience the best of services of assured online New Year gift delivery in Gurgaon from our flexible delivery services and turn your dear one's day into a memorable one. 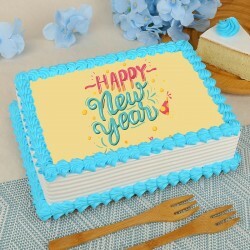 You can even make the most of this special day by sending New Year gifts to Gurgaon and other far-off cities in India as well. Products in this category have been rated 4.9 out of 5 based on 105 reviews.